Whatever the place, City or country, the “frame” topic is a recurring one. So I was spoilt with choice today when it came to posting my choice of picture for the Friday Photo Challenge. I started with a recent, and unusual, picture of Seattle’s Space Needle shot in mid August 2016. 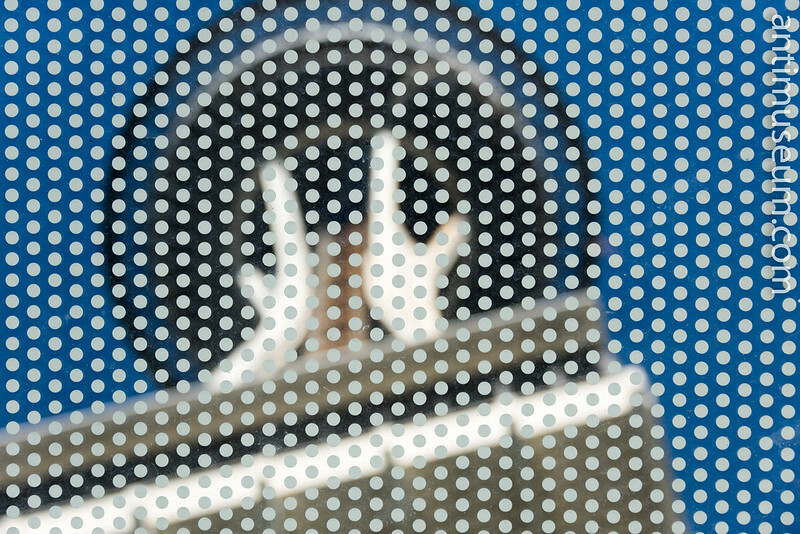 As we were in the queue for the “elevator” up to the top of the “Needle”, I caught a glimpse of the monument through a polka dot glass canopy. Lichtenstein style. 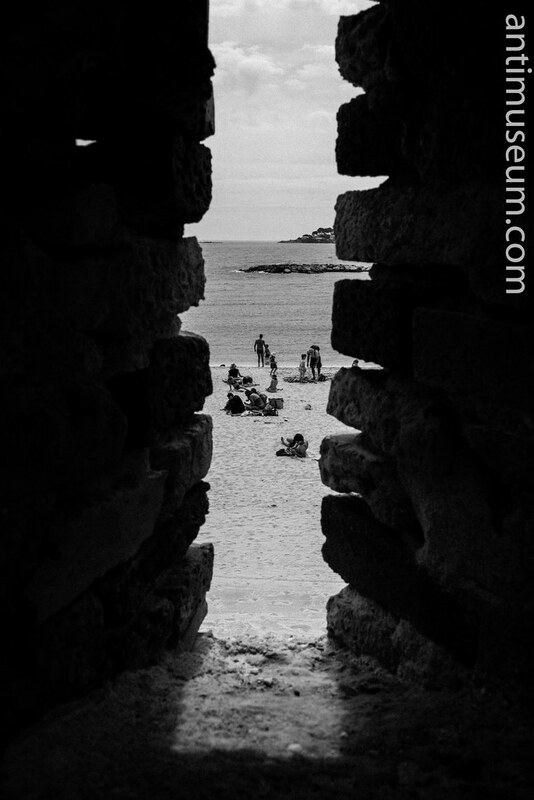 Last May, tourists and bathers were framed in Antibes, behind the ramparts. 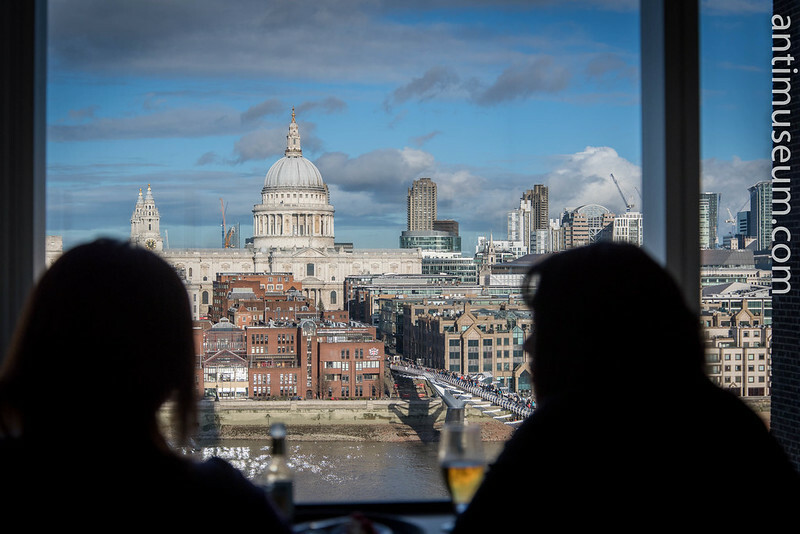 In December 2015, St Paul’s was framed at the top of the Tate Modern building on the South Bank. 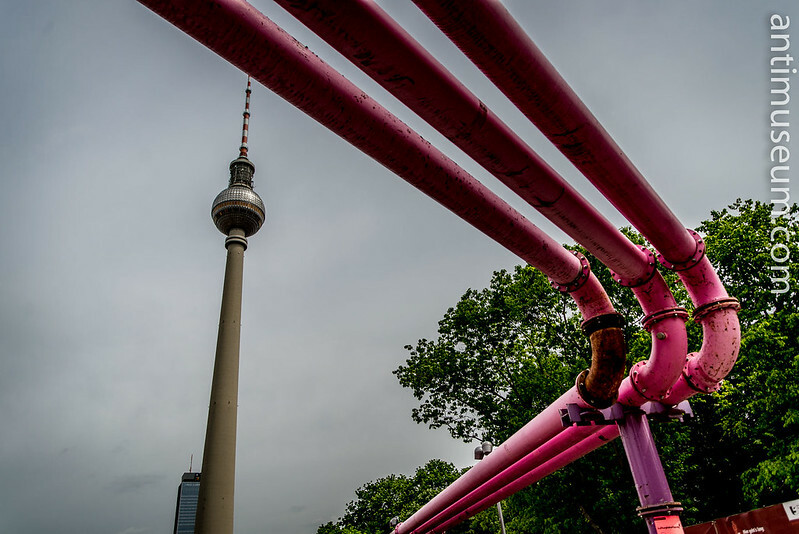 Last but not least, in May 2015, the “Alex” Turm was framed by these weird pink and purple pipes which are all over the City. For those who wouldn’t know, they are pumping water off the marshes on which Berlin was built and rejecting it into the Spree. I’m still puzzled by this piece of German engineering. Thank God they didn’t do that in Windsor or Versailles, I really wonder what the result would have been. What a wonderful collection of images, Yann. Your shot of the beach in Antibes is particularly splendid. Bravo! Thanks Heather, this is very kind. There will soon be more pictures of the PNW too as I finished “developing” the lot yesterday.